David Ortiz, age 56, passed away on January 19, 2019. 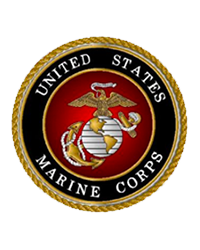 He was a United States Marine Corps Veteran. David is survived by his mother, Julia Lopez Ortiz and a brother, Harry Rodriguez Ortiz. Calling hours will be held on Wednesday, January 30, 2019 from 11:00 a.m. to 1:00 p.m. at the Barry J. Farrell Funeral Home, 2049 Northampton St, followed by burial at the Massachusetts Veterans Memorial Cemetery in Agawam.